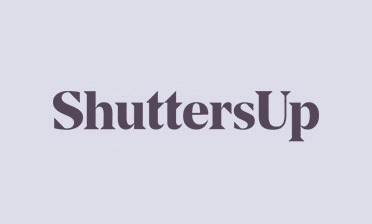 We were in Beckenham, Kent to install some full height shutters for another client’s beautiful home. 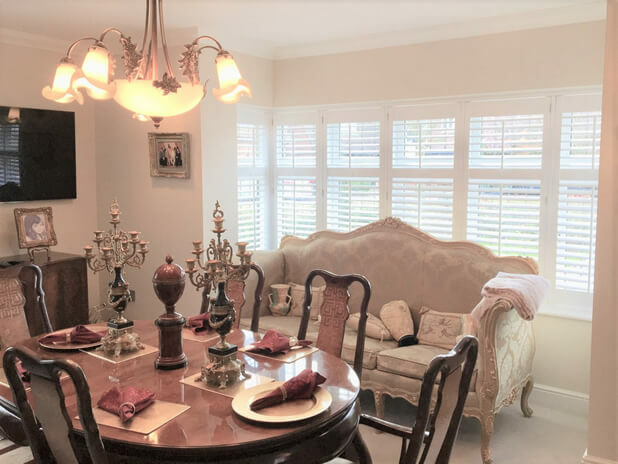 The shutters were installed in the dining room area to a bay window which would be seen from not only inside the property, but also from the front of the house. 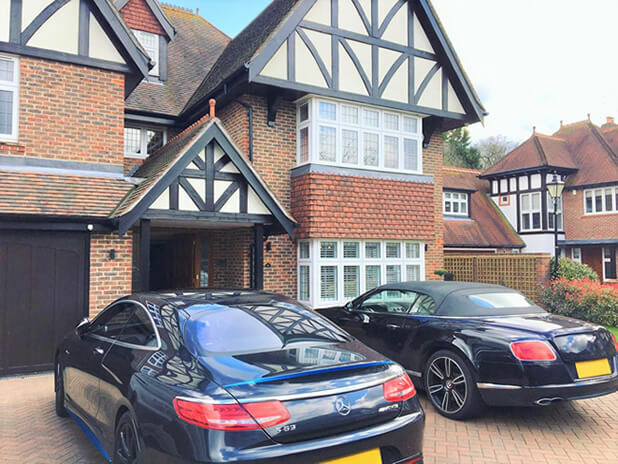 We used full height shutters with a midrail perfectly positioned two thirds of the way up the bay window to match with the lines of the window. The midrail also allows the customer to have more control over light and privacy adjustment, as well as adding a bid more strength to the each shutter panel. 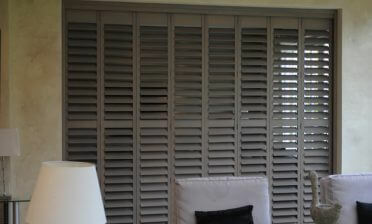 The shutters were created from our Antigua range using MDF, which is a more affordable, yet highly stylish solution. They are very resistant to marks and scratches and feature a lovely pure white finished with plain stiles, creating a modern look. The finish makes for a great contrast between the clients existing furniture and décor! 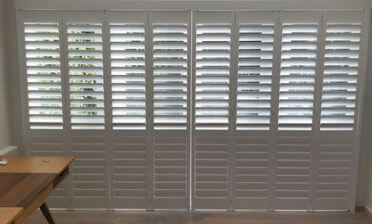 These plantation shutters were installed by one of our experts, Tom. 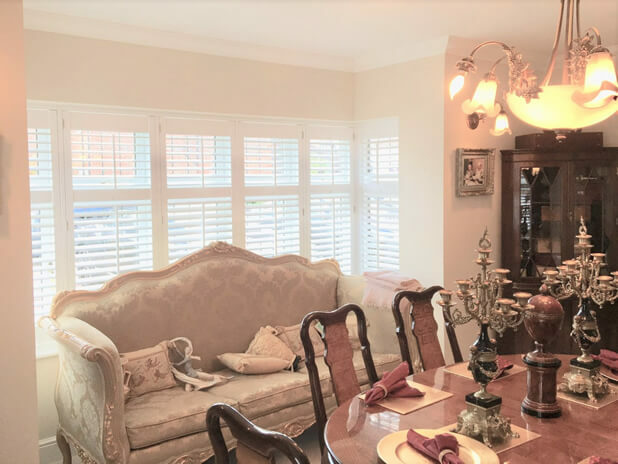 As you can see they look wonderful from inside and outside of the home, leaving behind a very happy customer to enjoy their new shutters for years to come.